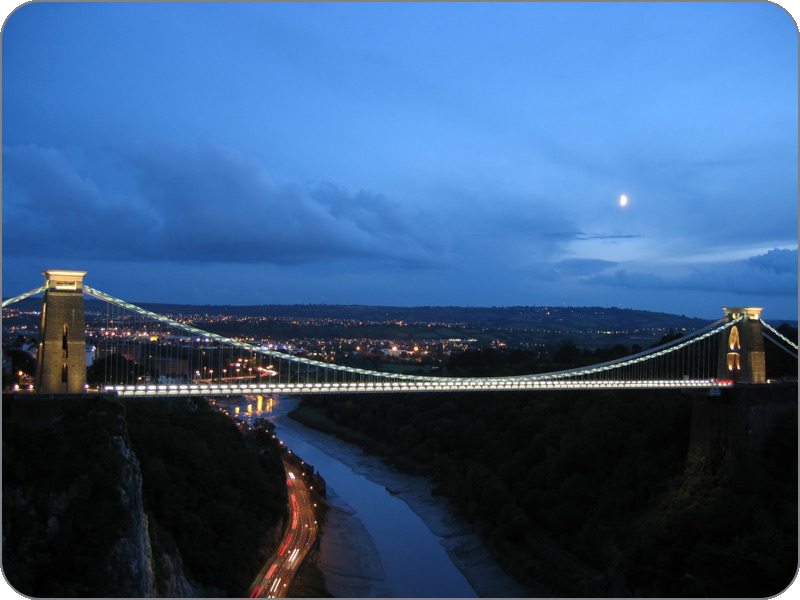 We are a specialist systems engineering consultancy based in Bristol. We provide systems & safety support to technical engineering companies across the UK in the following engineering sectors: Defence, Aerospace, Marine, Energy, Automotive and Rail. We employ a systems based engineering approach to all projects with specific focus on accurate predictions of cost, time and resources, in order to provide realistic, measurable and evidenced project planning activities; this is a crucial step in the a project life-cycle and will help guarantee a successful outcome for all parties involved. By following the 'V-Cycle' method we can ensure that the engineering process flows optimally without missing crucial activities or procedures. This will guarantee that the end product is manufactured, simulated or generated in-line with company and customer requirements with the correct level of: safety, reliability, longevity, Integrated Life-cycle Support (ILS), functionality and performance; while abiding to all relevant certifications and standardisations.